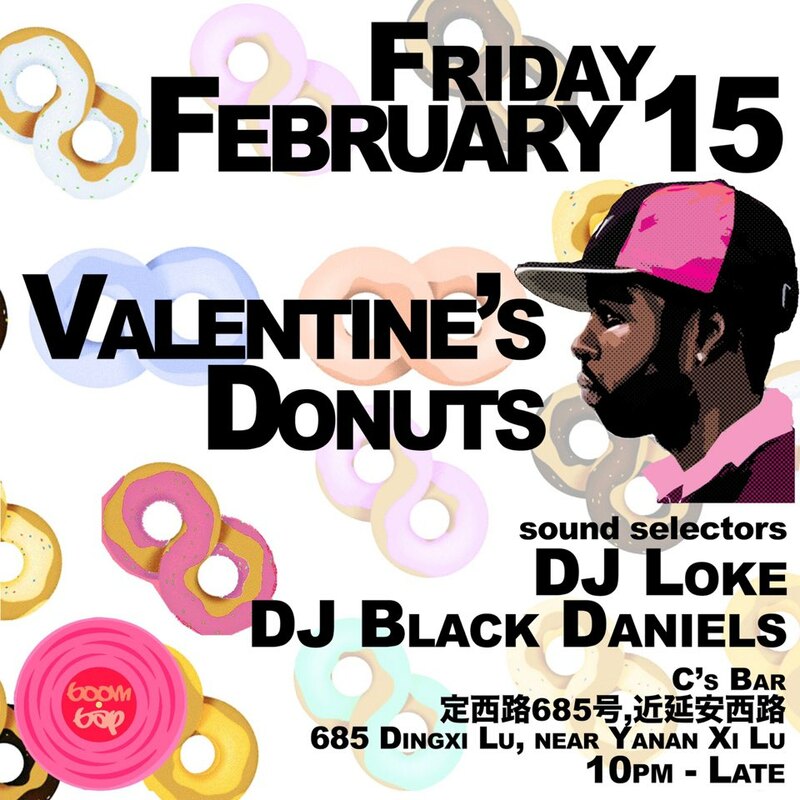 The Boom Bap returns for Valentine’s Donuts on Feb 15, for a celebration of the genius that is producer J-Dilla. DJs LOKE and Black Daniels hope to share their love for the artist who changed hip hop sampling forever. Expect some R&B, instrumentals and samples from his extensive catalogue as we salute the Detroit native once again at C’s Bar.